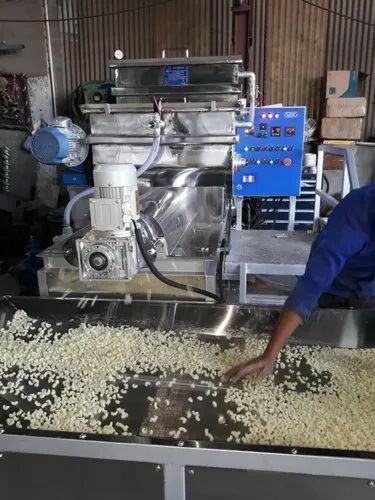 Manufacturer of Pasta Making Plant. 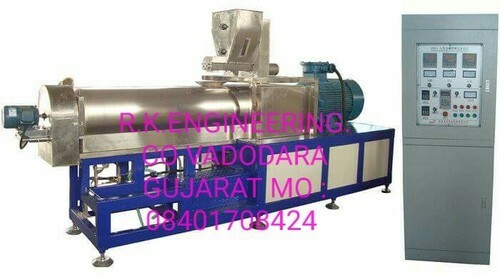 Our product range also comprises of Chapati Making Machine, Electric Steam Boiler and Noodle Flour Mixer. Looking for “Pasta Making Plant”?